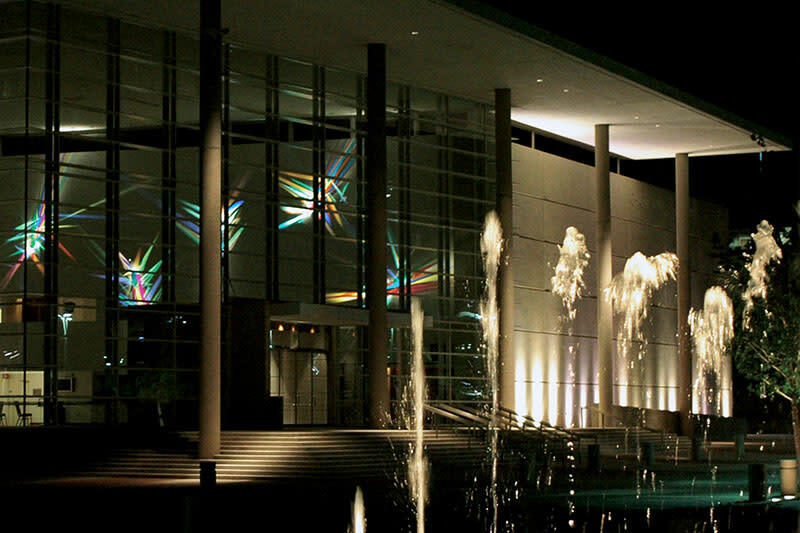 Since the Eisemann Center opened in September 2002, it has been recognized by clients, patrons and the media as one of the leading performing arts facilities serving the Dallas/Fort Worth area. Critical acclaim has been awarded not only for events that have taken place at the Eisemann Center but for the facility and its architectural design. 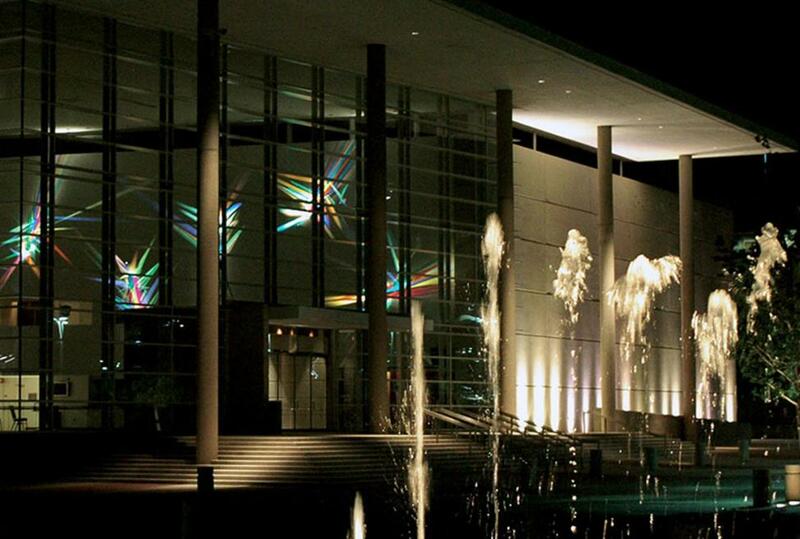 The Eisemann Center is designed to meet the needs of both the performing arts and corporate worlds. The Center features the Margaret and Al Hill Performance Hall, the Bank of America Theatre and the Bank of America Hall. All venues are supported by a generous lobby on three levels. The Center is available for private events and corporate meetings.